Our busy restaurant is looking for a passionate, forward-thinking Vegan Cook or Assistant Chef who is organized and efficient. 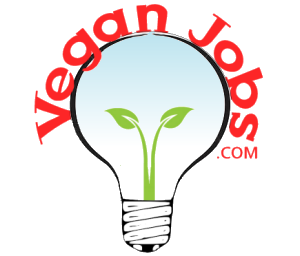 The ideal candidate for this position should be ready and willing to experiment with and add delicious vegan dishes to our growing menu including but not limited to: daily specials, juice and smoothie recipes, holiday dishes, and desserts. This position is an assistant position and will work with the management team to learn the processes in the Back of House. For this reason, the ideal candidate will love to learn and help out when needed, wherever needed including but not limited to food preparation, ordering, purchasing, inventory management, recipe creation, line cook, and food costing. Having basic computer skills with programs like MS Word and Excel is a big plus. Being able to navigate spreadsheets, reports, and food cost templates will go a long way. 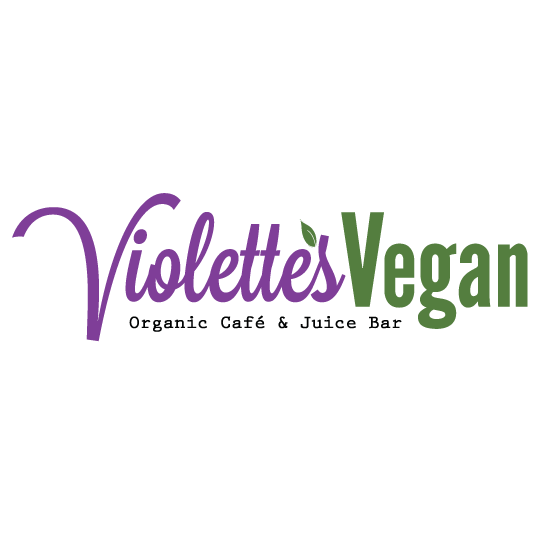 At Violette's Vegan, our story is all about good vibes and great food. Using only the finest, non-GMO and organic ingredients whenever possible, we create flavorful plant-based food, juices, smoothies and more to nourish your body and mind. 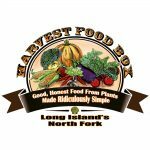 Serving a variety of dishes from healthy fare to classic comfort dishes, as well as sugar-free and gluten-free options, everything here is food you can feel good about. 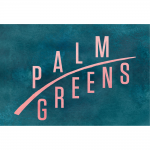 Palm Greens Organic, locally sourced, fresh, from scratch salads!